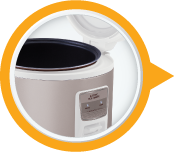 This kent electric rice cooker has makes cooking rice, steaming vegetables and making soup an easy task. Its one touch operation. 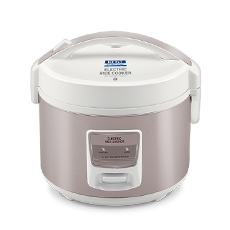 This electric rice cooker comes with an advanced induction heating technology that allows precise temperature control in a short time. It comes with an advanced induction heating function that helps in adjusting temperature within a short span of time. This electric rice cooker comes with an automatic keep warm function. To Recieve updates and possible rewards for Kent 16013 please sign in. To Recieve updates and possible rewards for Electric Rice Cooker please sign in.